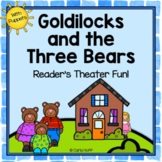 Goldilocks and the Three Bears Reader's Theater Fun! 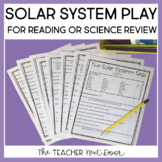 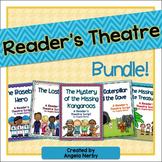 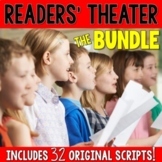 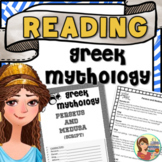 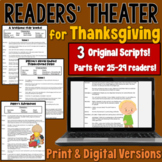 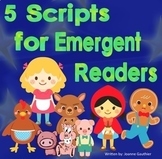 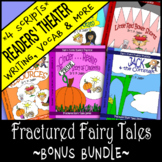 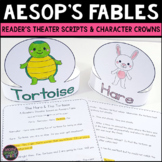 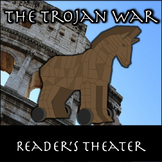 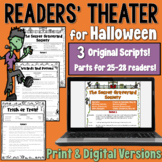 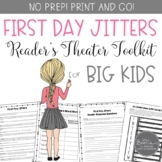 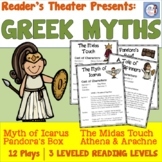 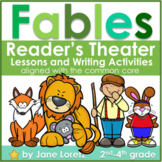 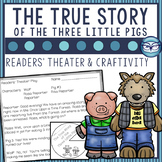 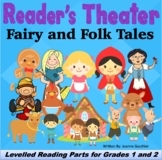 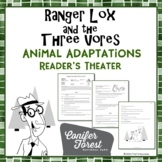 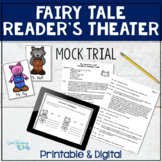 Also included in: Reader's Theater Bundle - 4 Classic Stories! 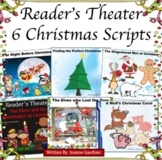 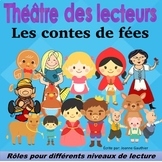 FREE Christmas Reader's Theatre! 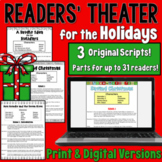 Bob the Goofy Reindeer!